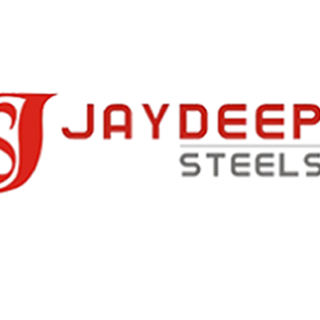 We at Jaydeep Steels are dealer, supplier and exporter of ferrous and non-ferrous metal products which includes Sheets, Plates, Circle, Rings, Round Bars, Hex Bars, Square Bars, Flats, Strips, Wires, Pipes & Tubes, Pipe Fittings, Flanges, Fasteners, Metal Gaskets, Angles & Channels, Valves etc. in a wide range of materials and grades like Stainless Steel, Duplex & Super Duplex Steel etc. We specialize in SS 317L, 321H, 347H, 316Ti Stainless Steel, Duplex 2205 / UNS S31803, Super Duplex 2507 / UNS S32750 / S32760, Hastelloy, Monel, Inconel, Aluminium, Brass, Titanium, Alloy 20, Cupro-Nickel products of several unique styles. Contact us today at +91-22-66151959 to get a free quote today!